Robert J. Quinn - Attorney and Counselor at Law. Robert was born in North Hollywood, CA, and after stops in Arizona and Kalispell, MT, arrived with his family in Bozeman in 1976. He graduated from Montana State University in 1995 with an undergraduate degree in Economics. Robert was awarded a Juris Doctor degree in 1999 from the Hamline University School of Law, located in St Paul, Minnesota, and then returned to the Bozeman area the same year. The Quinn Law Office was thus founded, and its goals were, and will always be, to provide the best, most efficient and favorable outcomes for our many Southwest Montana clients. Besides tending to the needs of his own clients, Robert takes the time to represent low-income persons through the local Public Defender’s Office. This work also includes representing abused or neglected children in cases where the Court needs to hear their personal point of view. 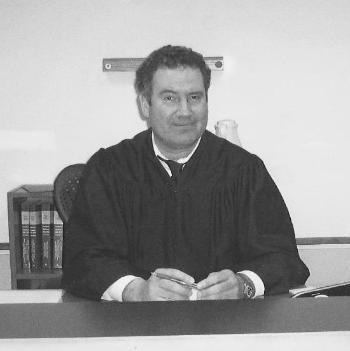 Finally, Robert also acts as Judge Pro Tem in the Gallatin County Justice Court. 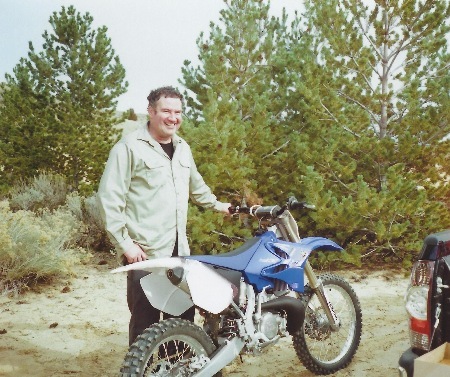 When not busy helping his clients, Robert enjoys spending time on his many activities, including restoring vintage motorcycles, playing bass in various live music configurations, and skating with his local amateur hockey team, the Bozeman Chargers. Volunteering at the Bozeman Boys & Girls club is just another way Robert is being involved in the community.